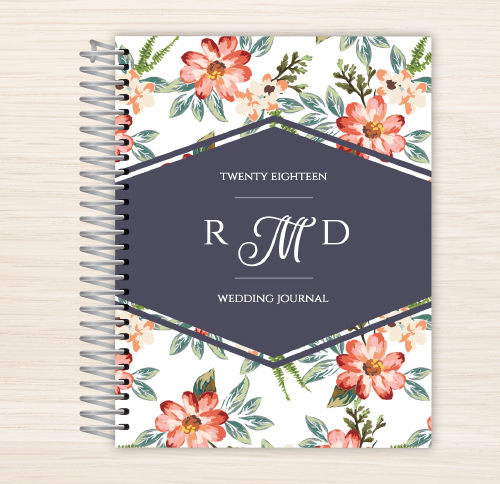 Our bestselling Wedding Planner is a must-have essential for every bride-to-be. Only at PurpleTrail can you create a fully personalized sewn bound planner to organize your big day. 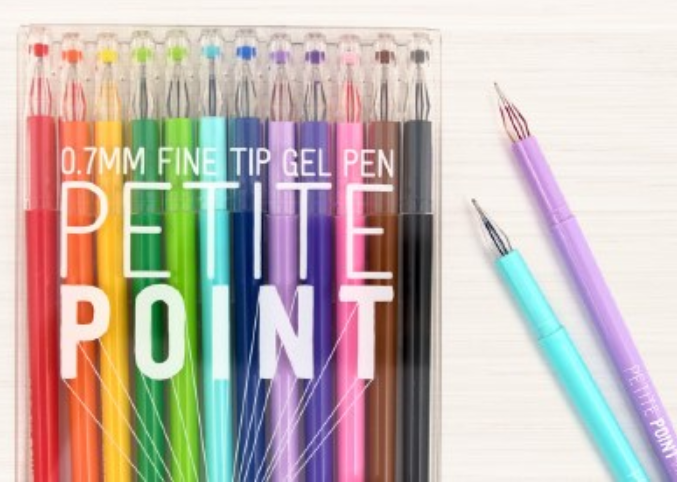 We’ve thought of everything so you don’t have to! All Sewn Wedding Planners are available as durable hardcover or softcover books in two sizes – 8.5” x 11” and 6” x 8”. With PurpleTrail you can pick from a 24-month dated or undated calendar option. Detailed planning sections include Budget, Vendors, Research, Checklist, Rehearsal and much more. Each Wedding Planner features your choice of colorful or neutral inside pages that are section sewn so it is easy to write on and creates an elegant keepsake or gift. The covers are completely customizable. Personalize one of our templates or create your very own using our online design tools.